Welcome to Frank Hotels where our first priority is to provide our guests with exceptional guest services from our 8 locations in Oregon and Washington. Explore our website to find a hotel for your next vacation, family gathering, business trip, or weekend getaway. Our locations include hotels that have beautiful ocean front or river views, and/or in downtown areas of historic tourist towns near shopping, restaurants, museums, and the many great amenities found near our hotel locations. Frank Hotels offers spectacular views of the Pacific Ocean in Seaside and Lincoln City, Oregon or a memorable visit to the historic quaint town of Long Beach or Westport, Washington, where local fisherman can whisk you off to a successful day of deep sea fishing. Or maybe a road trip to the beautiful Old West town of Winthrop, Washington nestled in the Methow Valley on the North Cascades highway. Wherever you choose to visit, we know you will enjoy your time with us. Frank Hotels tourist locations in Washington include Long Beach, Westport, and Winthrop, with Oregon locations in Seaside and Lincoln City. Our future plans include a 2nd hotel in Long Beach, Washington by the end of 2018, with one or two more future acquisitions in 2019. Throughout our website you will find links to great adventures, activities, and places to go and see. From all of us at Frank Hotels, we look forward to seeing you and hope you have a memorable stay while visits the historic tourist towns where we reside. 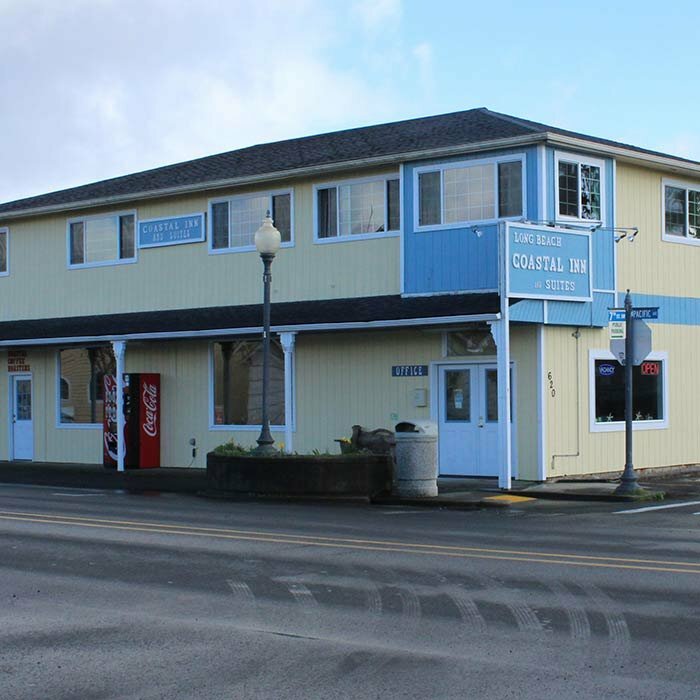 The #1 Coastal Inn and Suites is centrally located in Long Beach, WA. This small-town inn houses fifteen thoughtfully-appointed guest rooms, all with private baths and only a few blocks to the beach. Perfect for a romantic weekend or vacationing with the kids. You will enjoy the sights and sounds of the beautiful Westport Marina. 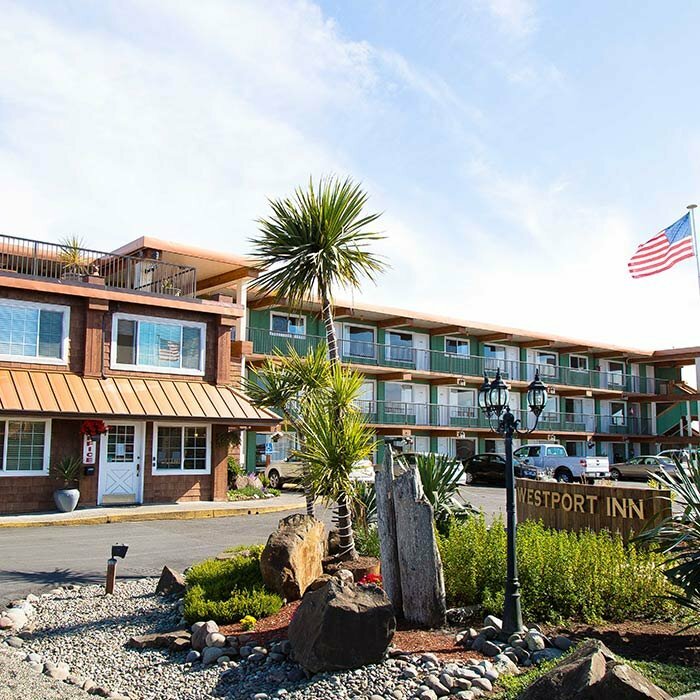 You and your family will get a great Ocean vacation just a few hours from your doorstep at such an affordable price, you may want to make the Westport Inn your personal weekly get-a-way! 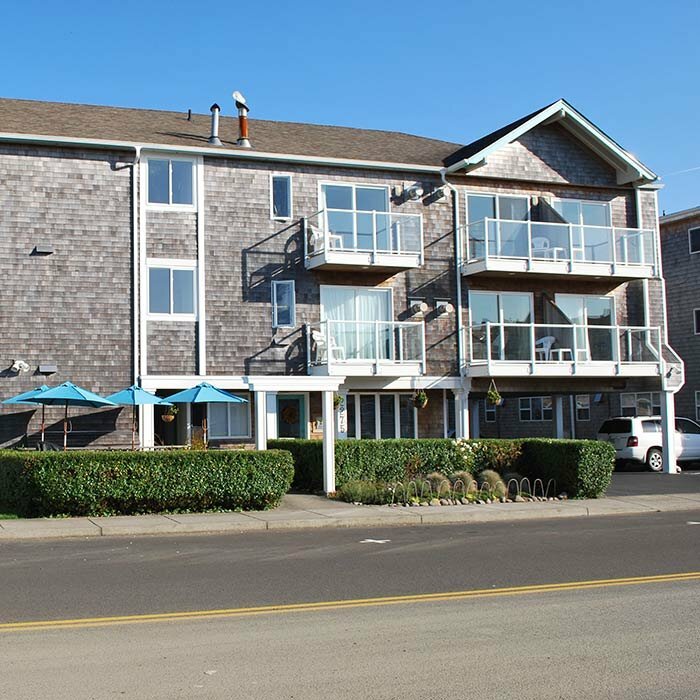 Inn at the Shore is an oceanfront hotel in Seaside, OR. Situated on the quiet south end of the famous Promenade, the hotel has 18 units. There are panoramic views of the sea and Tillamook Head. All of the rooms have a balcony on which you can enjoy the sea air. 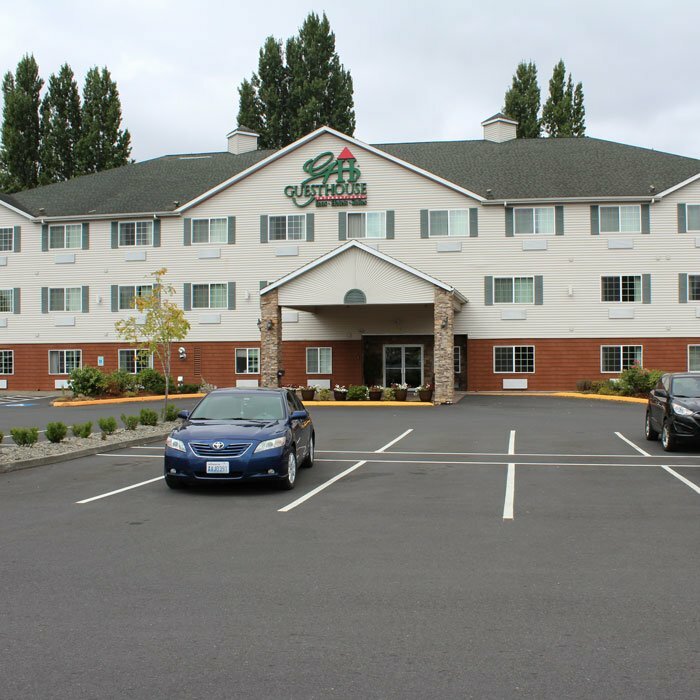 Our GuestHouse Inn & Suites is a Red Lion Hotels brand hotel located off I-5 in Kelso, Washington in the Three Rivers Mall complex. 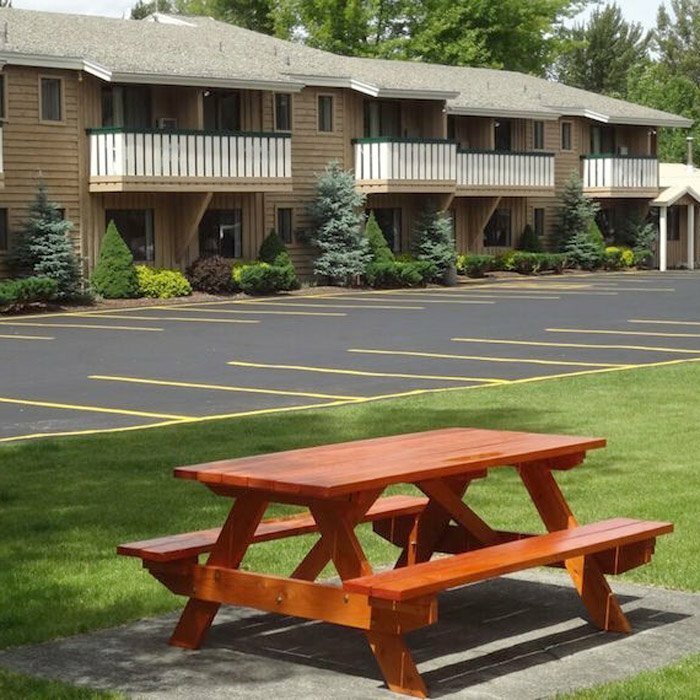 The GuestHouse Inn & Suites features 60 guest rooms, an indoor pool, hot tub, exercise room, meeting room, guest laundry, business center, a free breakfast, and a great selection of different room types and suites. Mark and Barbara Frank purchased the hotel March 16th, 2016 with plans to remodel hotel and continue to operate under the current brand. To date, the hotel has new windows and landscaping, and in 2017, all 60 rooms will be updated with new beds, furniture, floor covering, and much more. The updated GuestHouse Inn & Suites includes a full remodel of the entire hotel and will be completed by the end of 2017. 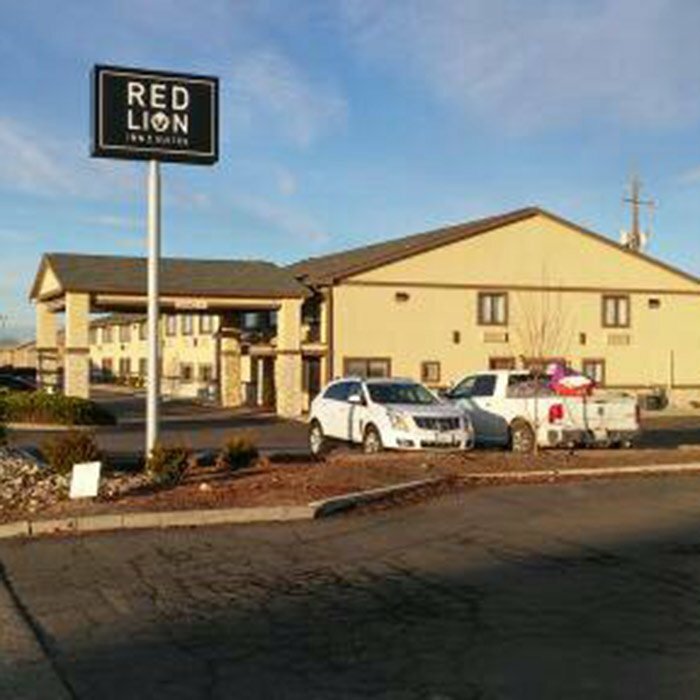 Our Red Lion Inn & Suites is a 62-room hotel located off I-84 in Ontario, Oregon near the Idaho border. Formerly an America’s Best Value Inn, Mark, and Barbara Frank purchased the hotel with the intention of re-branding to a Red Lion Inn & Suites upon takeover of property. The new Red Lion Inn & Suites will feature the latest room design by Red Lion, with the entire remodel scheduled to be completed by May 1st, 2017. The Red Lion Inn & Suites features a variety of room types and suites, an indoor pool and hot tub, a new exercise facility with the latest in Red Lion brand standard exercise equipment, a meeting room, and a full breakfast offered daily for free to our guests. The hotel will also feature a new lobby and business center, and a coffee station with free espresso drinks and coffee 24 hours per day in the lobby. 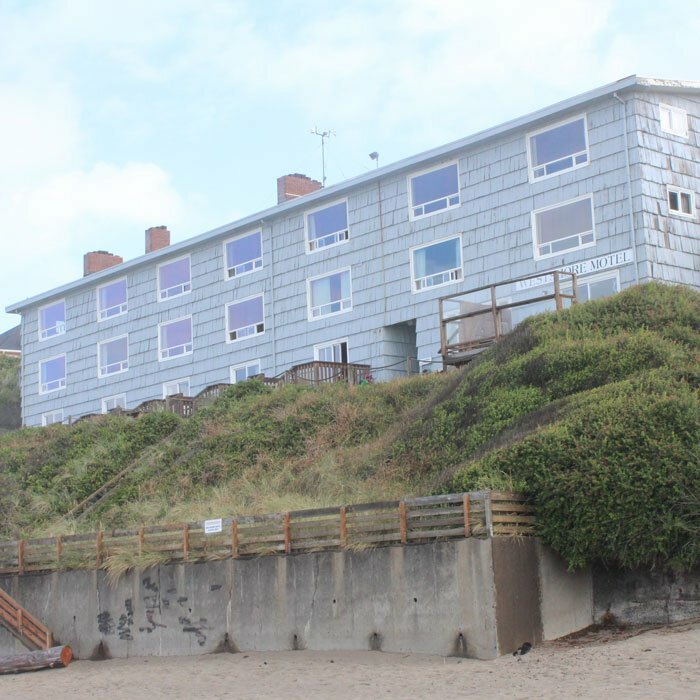 Westshore Oceanfront Suites sits overlooking the Pacific Ocean in the town of Lincoln City on the central Oregon Coast. You will experience unbelievable views of the Pacific Ocean from your studio, one bedroom, 2 bedroom, or 3 bedroom suite, and the sandy beach is just steps from the hotel property. The Methow River Lodge & Cabins is located on the beautiful Methow River in downtown Winthrop Washington. All 25 rooms and 6 custom cabins have beautiful views of the Methow River, and we are just a short walk to the historic Old West town of Winthrop. 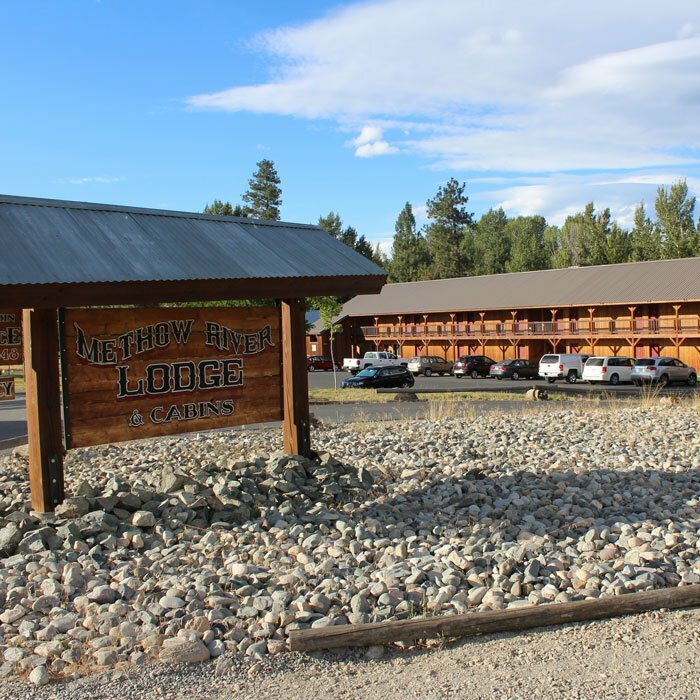 Located just minutes from downtown Winthrop Washington, the Winthrop Inn features 30 guest rooms, an outdoor pool and hot tub, and a beautiful park-like setting along the banks of the beautiful Methow River.